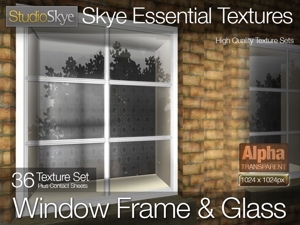 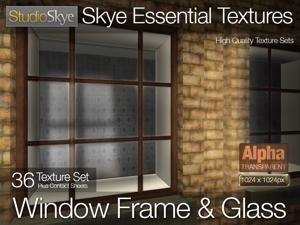 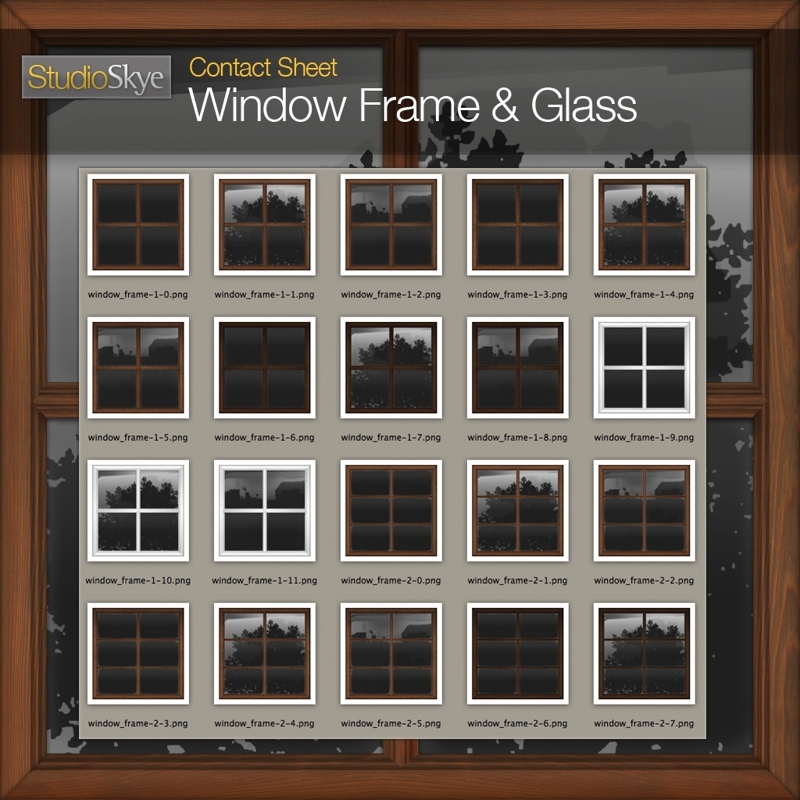 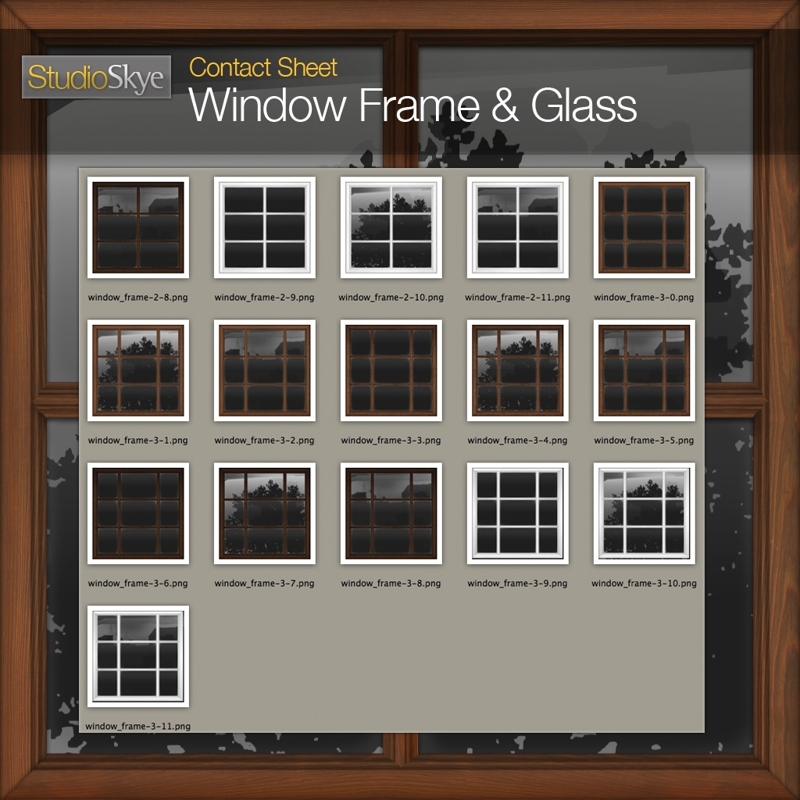 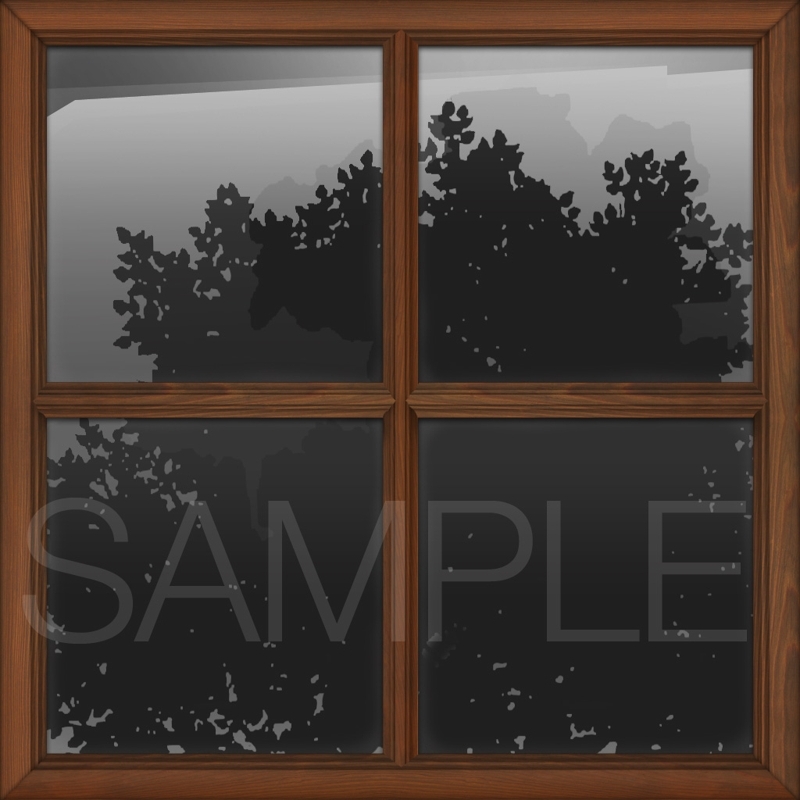 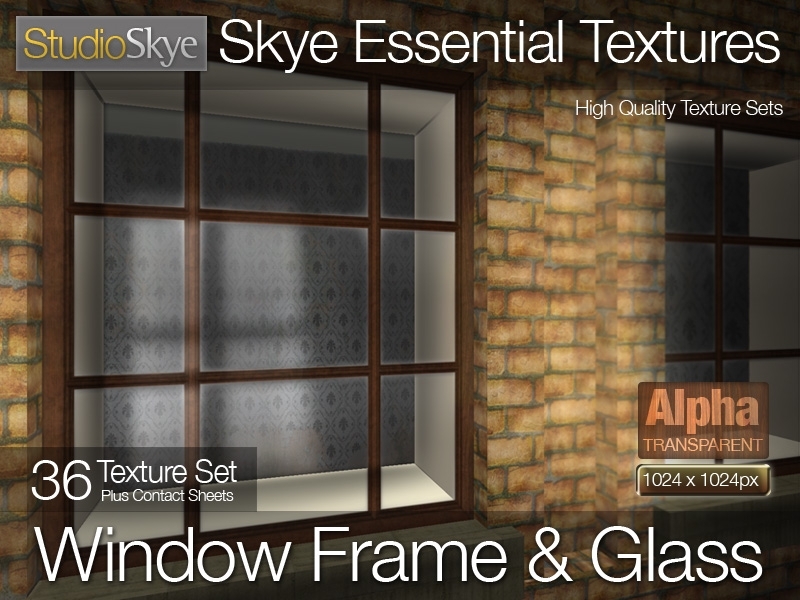 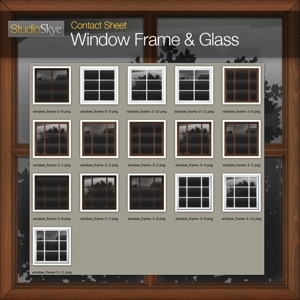 A collection of 36 window textures with both frame and glass. 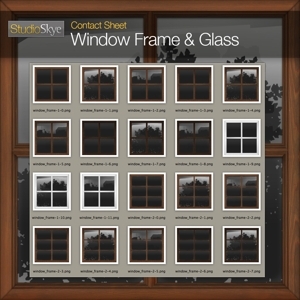 A choice of unpainted wood or white painted wood in a variety of pane layouts. 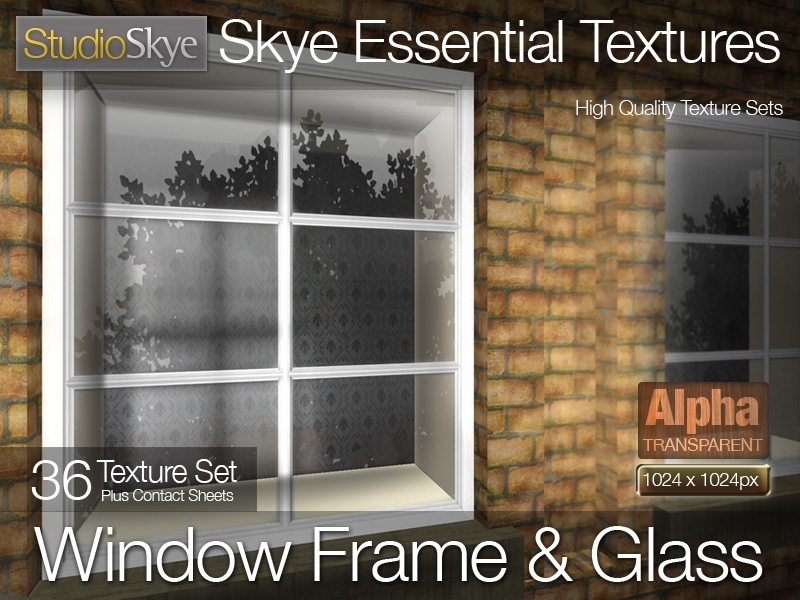 Each design has a choice of minimal reflection (for inside or out) or environmental reflection – tree or townhouse.